The industry is currently wrapped up in the buzz of Strong Customer Authentication (SCA), Consent, and Liability as it looks towards the deadlines of EU Payment Services Directive 2 (PSD2), General Data Protection Regulation (GDPR), and UK Open Banking. On January 13, 2018, both the PSD2 and UK’s Open Banking initiative came into force. With these new regulations forcing action, the industry has an opportunity to completely change the way customers do their banking. If done well, this can transform the banking world. If done poorly, it will be rejected by customers, take an awfully long time to repair, and render the considerable industry investment a waste. To achieve the former, banks must ensure the industry implements Open Banking correctly such that the major beneficiaries are indeed the customers. This requires for banks to deliver and adopt digital solutions that are simple, secure, and (obviously) compliant. The complexity of providing a compliant and secure solution can be hidden by providing a rich, easy-to-use interface on a mobile device, capable of receiving and sending encrypted contextual messages, that is substantially more secure than SMS while meeting PSD2 SCA requirements. 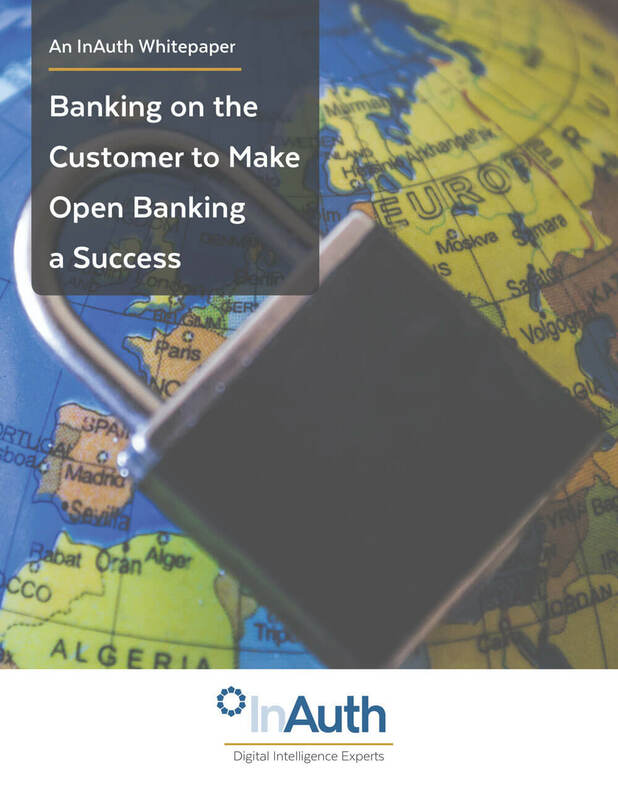 This InAuth Whitepaper elaborates on the criteria of ensuring successful adoption of Open Banking for the customer along with how the bank needs to ensure that any cyber risks are mitigated as part of a holistic cybersecurity strategy while fulfilling compliance requirements for specific regulations. To download our free white paper, click here.